As August approaches, there are two kinds of stores that began to get fresh inventories ready for floods of school-ready (or not ready like me) students. This is the clothing stores (my favorite) and the school supply stores, which is a close second. I have found that I am not the only kid that gets that mini high from the feeling of a fresh spiral paired with the perfect pack of pens to do your first assignment with. I assure you that this high fades quickly. If you have a tip to make it last until May, please let me know. 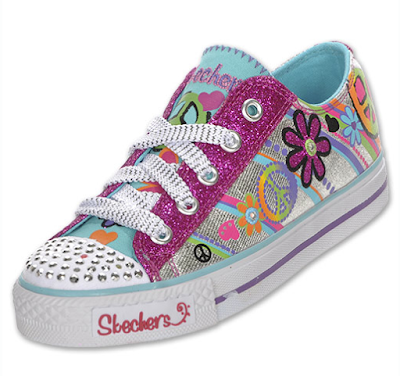 Now at age seventeen I don't need a new pair of sneakers. But I do need to make the transition from spaghetti straps and sandals to blouses and boots. While the weather isn't quite warm-wardrobe ready, the school dress code summons longer sleeves, blue jeans, and skirts in lieu of the summer denim cutoffs I've been sporting all season. I've been doing some online research before actually heading out to the stores myself. Here's what catches my eye. Denim is a school staple. 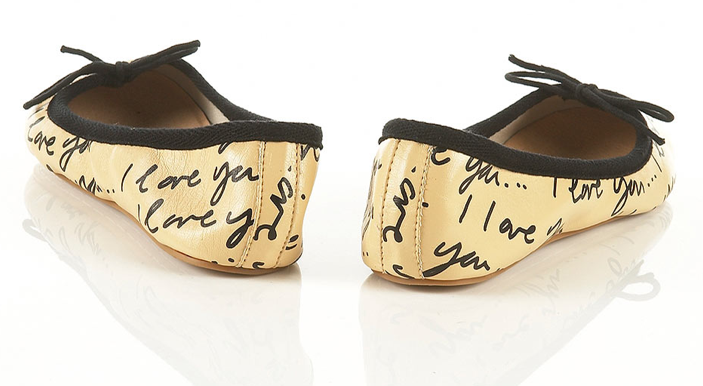 This year this all-American fabric can be seen in shoes (aren't those studded ones adorable? ), shirts, dresses (like that acid wash one) and playsuits. If you're feeling bold, mixing different washes like above can be absolutely adorable and make you feel like a bit of a denim daredevil. I think we're all sick of seeing birds, feathers, and peace signs on our accessories. Am I right ladies? 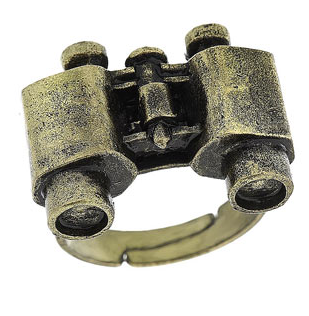 I thought this binocular ring from Topshop was a neat piece to have. I have always been lazy with wearing rings and I'm trying to fix this bad habit. Another graphic I'm loving is bicycles. (As mentioned in my "Newly Hung In My Closet" sidebar which I plan to update regularly). I purchased a bike print skirt in Austria and I'm in love. I can pull off biker chick right? These flats appeal to me for a few reasons. They look extra comfy which helps when trying to get through a seven hour school day. They can go with just about anything. Anything being any outfit and any season. 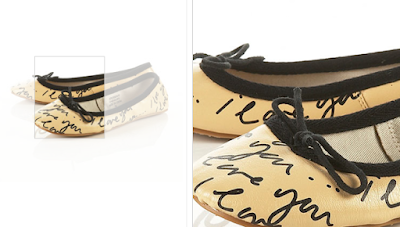 Plus, the text graphic adds a different flair than the typical bow, studs, or beading. If you ask me, you can never own too many white shirts. Just ask my mom. She could open her own blouse shop, but I shouldn't complain since I never cease to steal them (I mean politely borrow and return without any makeup stains..). So make sure you stock your closet with at least one or two properly fitting white blouses. This is one of those "I can totally splurge on this cause I'll wear it over and over again" items. And if you're feeling festive, invest in a fun blouse like those above that you won't find in any of your friend's closets. Here's my philosophy on shades: don't waste your money buying the expensive ones. You will lose them and you will hate yourself and you will be forever afraid to purchase those Raybans again. So before you go through that dreaded process, let me save you the trouble. Go to a vintage or resale shop and find a pair of unique shades like this fabulous red pair (one of my favorites is my black wayfarers I got as a gift with a newspaper print on them). Also purchase a simple black or tortoise shell print. Now you have 2 pair and you can set yourself apart from all those who fell for those $150 pair. So here is evidence of my blood, sweat, and tears of labor in prep of uncovering a potential first-day-outfit. I've been peeling back the pages of my newly arrived issues of Vogue and Lucky and am feeling quite confident about the success my future shopping trips will hold. Wish me luck and be sure to stay tuned for the post unveiling the actual purchases as we near closer to August 23rd, 2010--my last first day of high school. Happy Monday and cross your fingers that my creative juices are flowing during my yearbook camp this week! 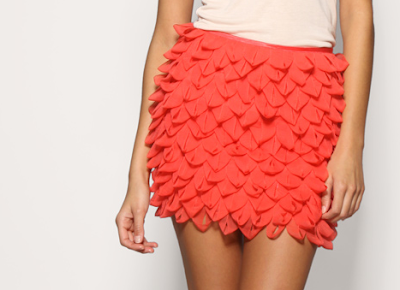 Totes need a coral skirt. Totes ditto on the white shirts. No binocky ring für mich. Can't see pics of the girls!